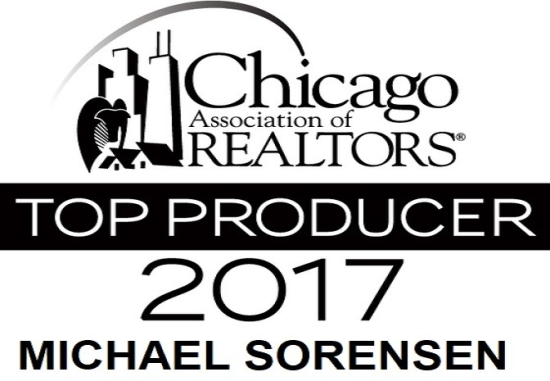 Over 300 sellers and buyers chose Michael Sorensen. Thank you! 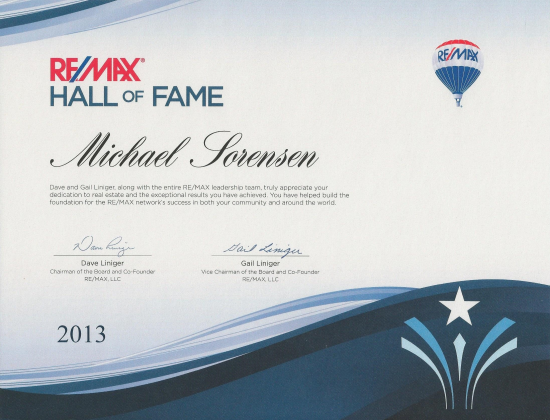 I appreciate your business and your referrals. 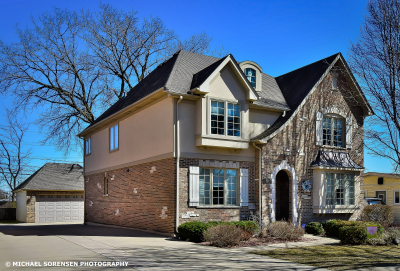 Top Chicago Discount Realtor, Find Chicago Best Discount Real Estate Agents Brokers Realtors, Chicago Real Estate Seller Commission Discount MLS Listings, Chicago Home Buyer Commission Rebate Refund, Chicago Homes For Sale. Service areas: Addison, Arlington Heights, Algonquin, Alsip, Antioch, Aurora, Bannockburn, Barrington, Bartlett, Belvidere, Bensenville, Berwyn, Bloomingdale, Bolingbrook, Buffalo Grove, Bridgeview, Burbank, Burr Ridge, Carol Stream, Carpentersville, Cary, Cicero, Crystal Lake, Deerfield, Deer Park, Des Plaines, Downers Grove, Dundee, Edgebrook, Edison Park, Elgin, Elk Grove Village, Elmhurst, Elmwood Park, Evanston, Fox Lake, Forest Glen, Franklin Park, Geneva, Genoa, Glencoe, Glendale Heights, Glenview, Grayslake, Great Lakes, Gurnee, Hainsville, Hampshire, Hanover Park, Harwood Heights, Hawthorn Woods, Highland Park, Hinsdale, Hoffman Estates, Huntley, Ingleside, Inverness, Island Lake, Itasca, Ivanhoe, Irving Park, Jefferson Park, Joliet, Kenilworth, Kildeer, La Grange, Lake Bluff, Lake in the Hills, Lake Forest, Lake Villa, Lakeview, Lake View, Lake Zurich, Lemont, Libertyville, Lisle, Lincoln Park, Lincolnshire, Lindenhurst, Lombard, Long Grove, Marengo, McHenry, Melrose Park, Morton Grove, Mount Prospect, Mundelein, Niles, Naperville, Norridge, Northbrook, Northfield, North Center, North Chicago, Northlake, Norwood Park, Northshore, O'Hare, Oak Brook, Oak Lawn, Oak Park, Old Town, Oriole Park, Orland Park, Palatine, Park Ridge, Plainfield, Prairie View, Portage Park, Prospect Heights, Richmond, River Grove, Riverwooods, Rockford, Rogers Park, Rolling Meadows, Roselle, Round Lake, Schaumburg, Schiller Park, Skokie, Sleepy Hollow, South Barrington, South Elgin, Spring Grove, Spring Grove, St. Charles, Stone Park, Streamwood, Sugar Grove, Summit, Sycamore, Sugar Grove, Tinley Park, Union Ridge, Vernon Hills, Villa Park, Winnetka, Wadsworth, Wauconda, Waukegan, Wayne, Westchester, Wheaton, Wheeling, Willowbrook, Wilmette, Winthrop Harbor, Wonder Lake, Wood Dale, Woodridge, Woodstock, Zion. Cook County, Lake County, McHenry County, DuPage County, Will County, Kane County, Kendall County, Illinois Real Estate. House, Condo, Towhome, Mansion, Bungalow, Traditional, Colonial, Victorian, Queen Anne, Modern, French Provincial, Contemporary, English Tudor, Ranch, Log Homes, Georgian, Mediterranean, Cape Cod, Duplex, High Rise Buildings, 2 Flat, Single Family, Multi Family, Investment Property, Residential Real Estate, Commercial Real Estate, Waterfront Properties, Golf Course Properties, Farmhouse, Equestrian Properties for Horses, Luxury Homes, Estate Sale, Short Sale, Foreclosure, Bank Owned Homes, REO.